US prosecutors dropped all charges Tuesday against television actor Jussie Smollett, who was accused of fabricating a racist and homophobic hate crime, his attorneys said. 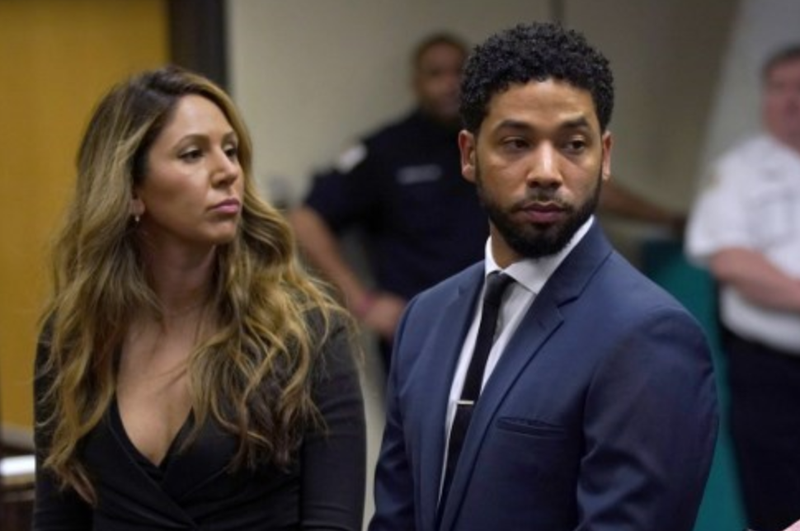 "Today, all criminal charges against Jussie Smollett were dropped and his record has been wiped clean," Tina Glandian and Patricia Brown Holmes said in a joint statement. "He was a victim who was vilified and made to appear as a perpetrator as a result of false and inappropriate remarks made to the public causing an inappropriate rush to judgement," the attorneys said. Smollett was accused of sending himself a threatening letter and hiring two acquaintances to stage a street attack, complete with homophobic and racial slurs, while invoking Donald Trump's "Make America Great Again" slogan. The case invoked widespread sympathy for the actor and outrage over the attack. But the actor was later written out of the last two episodes of the Fox Network television program "Empire," amid uproar over the accusations against him.